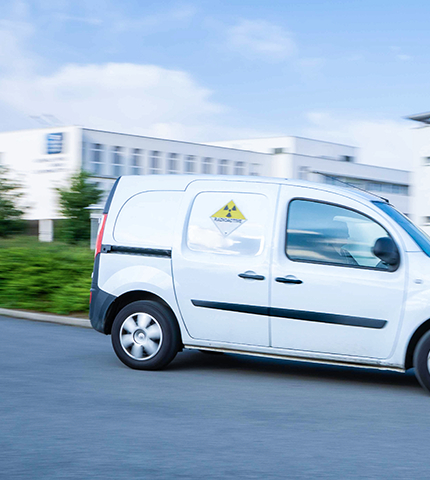 The transportation of radioactive and sensitive products. Fully aware of our customers’ needs, we provide high quality and “just in time” distribution services. 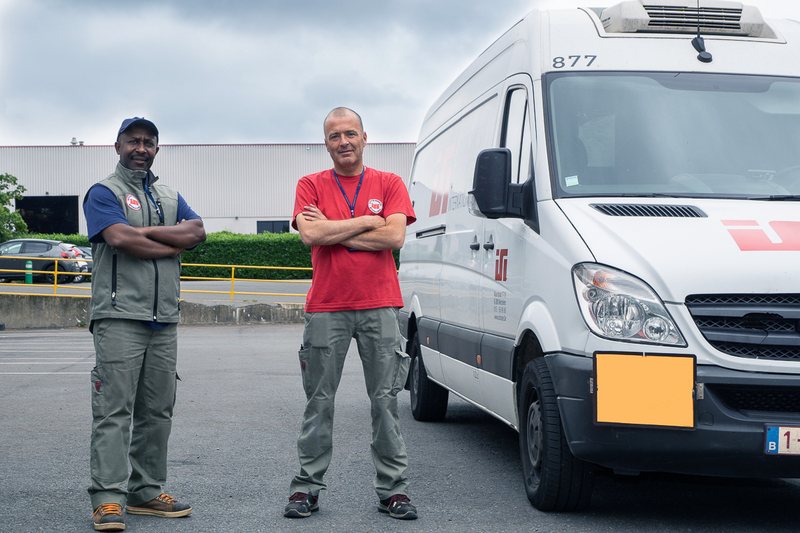 Thanks to our high skilled drivers and with the support of our great partners, we can insure 24 hours distribution in the Benelux, and 24-48 hours distribution within Europe. ISI also provides warehousing, pick & pack services, quality control, reporting. 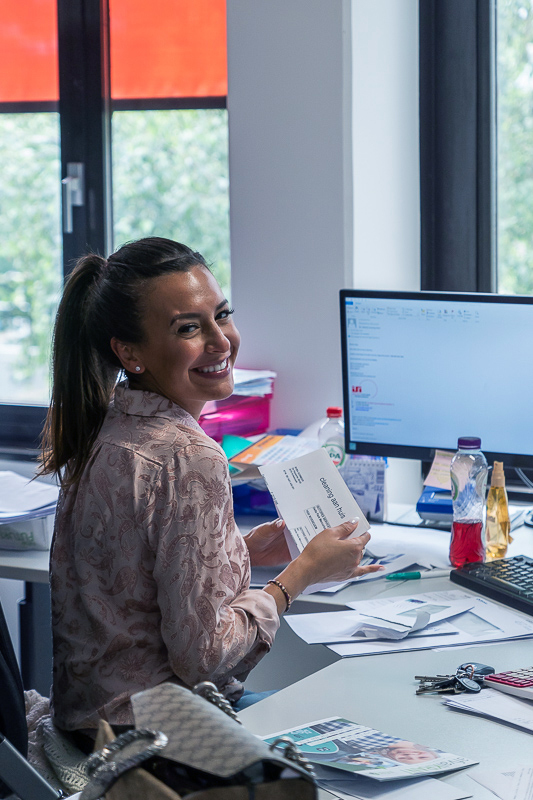 We focus in particular in storage of radiopharmaceutical, isotopes and all related packaging requirements, marking & labeling of packages, documentation and emergency procedures. As a European gateway, ISI provides air transport from Brussels airport throughout the entire world. We tailor-made charter flights for radiopharmaceuticals, and take care for our customers of all complex regulations such as ADR, IATA, ICAO, etc. We also organize challenging shipments combining roads, air and rail transports when needed. We can also manage all customs related requirement for our customers.